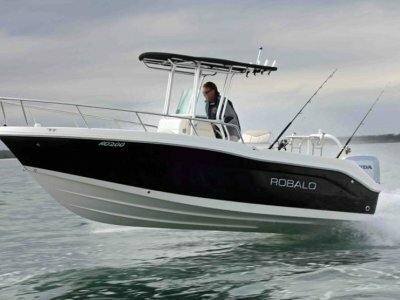 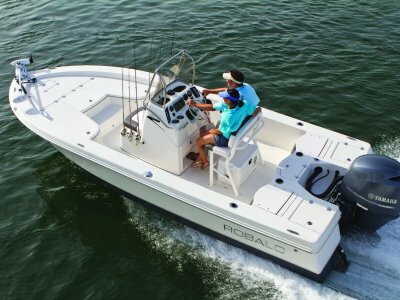 Robalo 207 Bowrider, the ultimate crossover, this do everything boat has the family covered; with a superb fishing boat layout including all of the Robalo features you would expect: self draining decks, live bait tank, rod storage huge fish boxes, casting platforms for & aft and toerails. 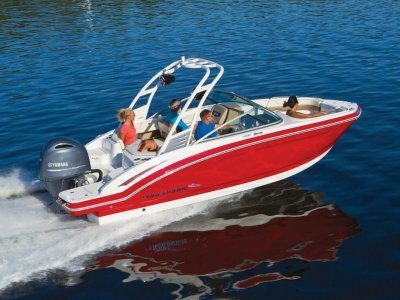 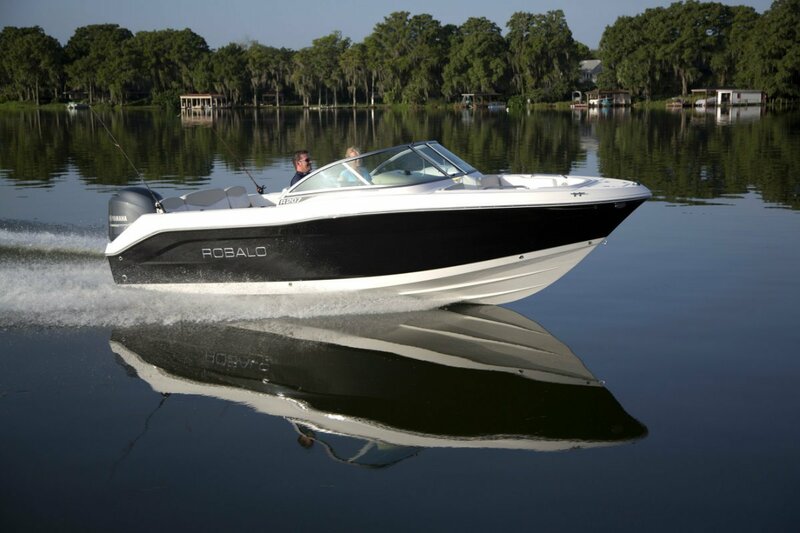 But you can add a factroy ski tow frame or even a wake tower and suddenly the R207 becomes a family fun boat perfect for tubing, waterskiing and wakeboarding. 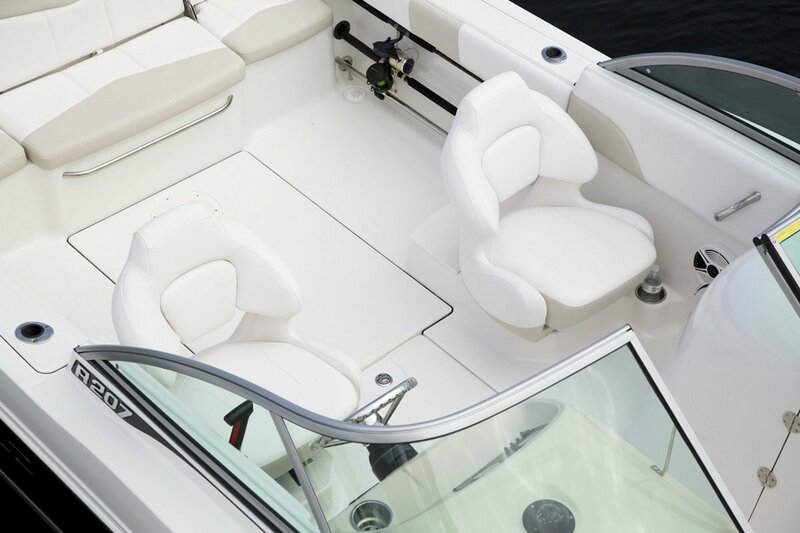 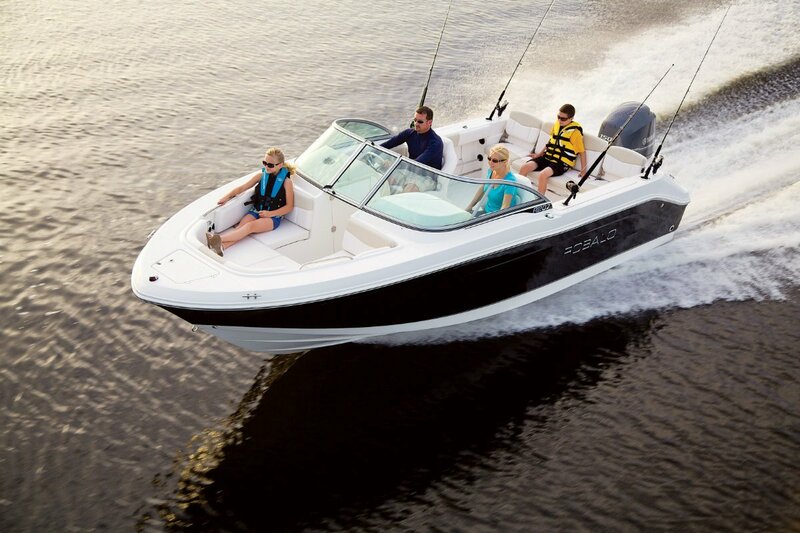 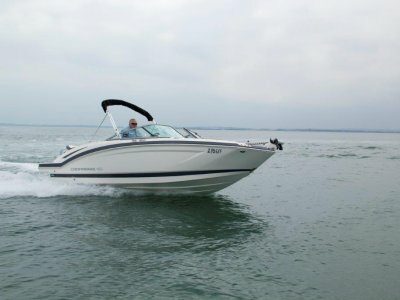 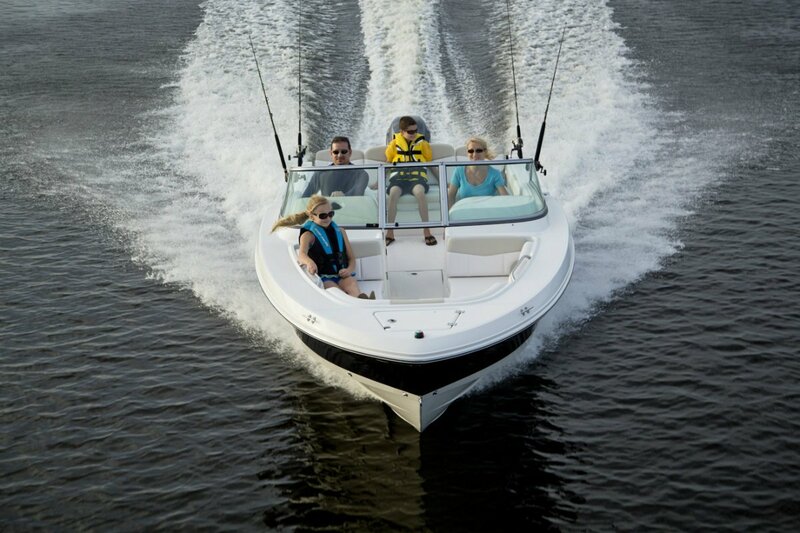 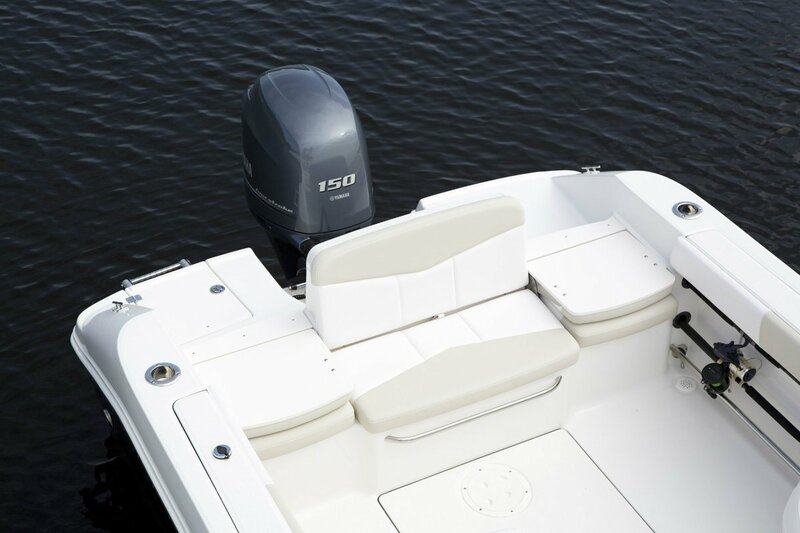 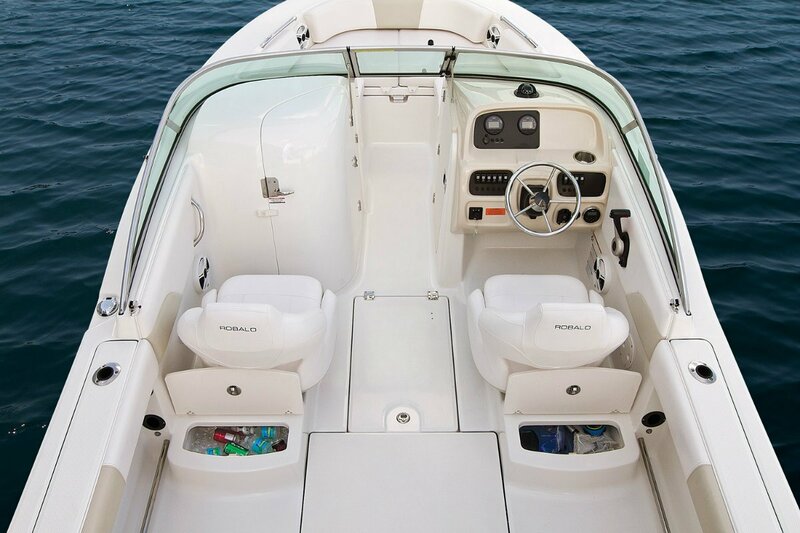 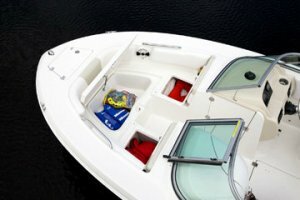 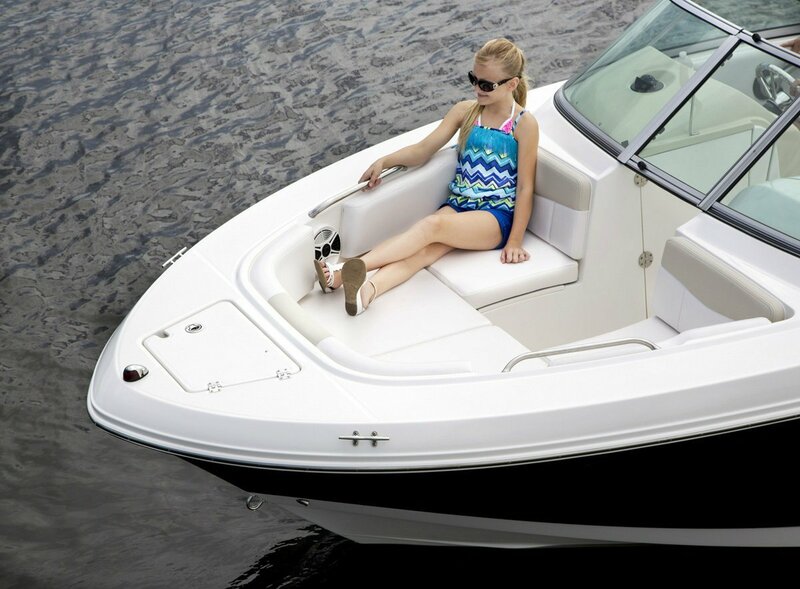 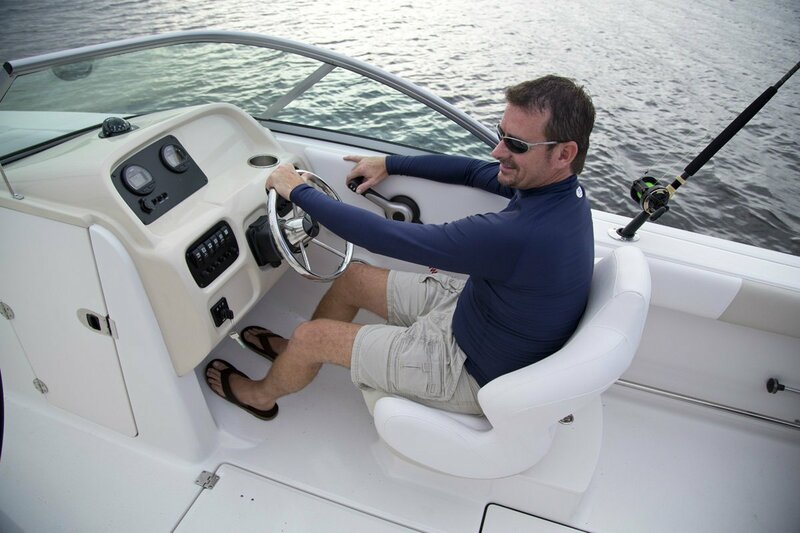 The deep v hull and wide reverse chines offer a soft, dry ride with excellent stability at rest and to top it all off their is an enclosed toilet to gaurantee that you will be out on the water all day enjoying your day and your new boat uninterupted. 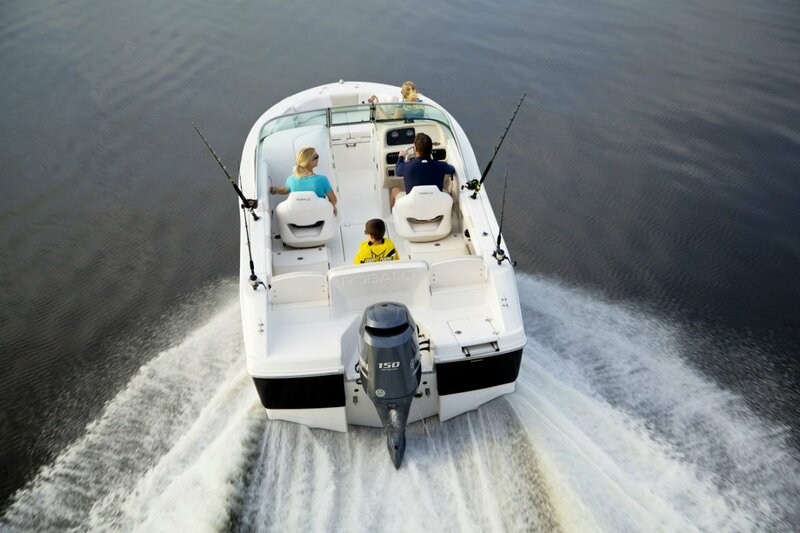 Priced here with a 115 HP 4 stroke outboard and tandem aluminium trailer, the R207can take up to 200HP and carries a whopping 227Litres of fuel, now thats one smart boat!